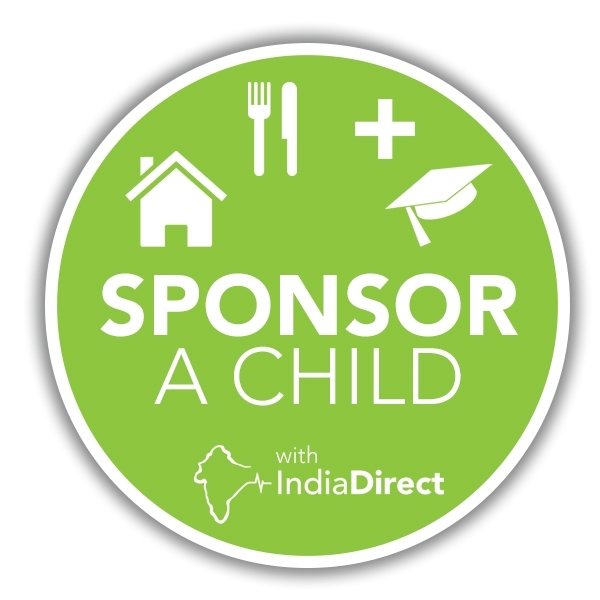 All of us at India Direct would like to say thank you for becoming our newest community sponsor! 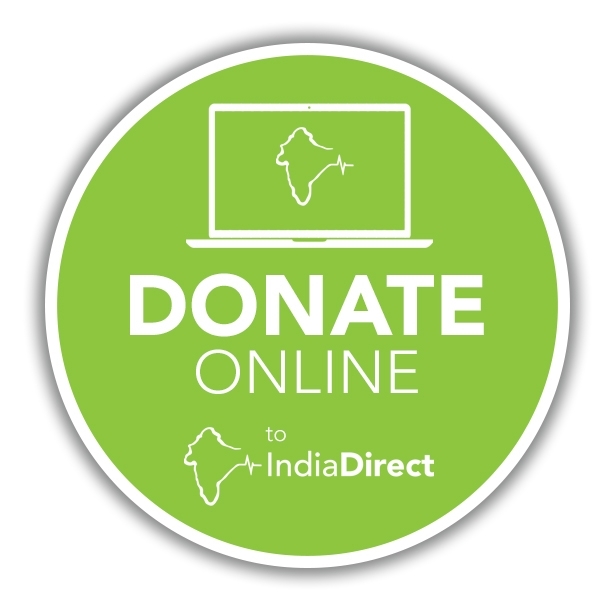 Every single penny of your donation will go towards directly changing lives in India. 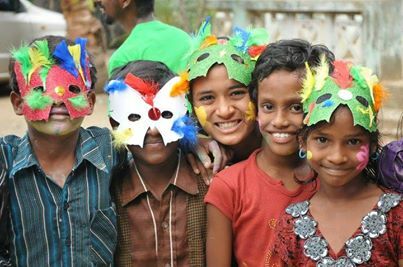 Your regular monthly donation will go towards initiatives such as our widows feeding program, which provides food and resources to some of India’s poorest people. We also help people out of poverty through investments such as livestock and the means to start their own business. We will be in touch soon regarding details of your sponsorship, along with our latest news from India and more information about our recent projects.